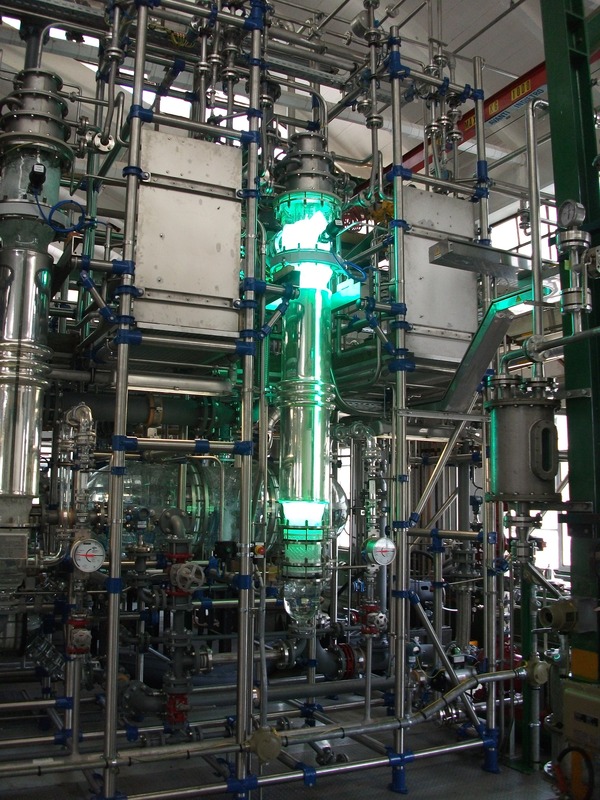 Semi-synthetic artemisinin manufacturing plant at the Sanofi site in Garessio, Italy. BRIDGEWATER, NJ, April 15, 2015 /3BL Media/ – Sanofi announced today that the U.S. Commerce Department’s United States Patent and Trademark Office (USPTO) named the company one of 10 recipients of its prestigious “Patent for Humanity” award. Sanofi is being recognized for its patent that covers an innovative chemical and industrial process for producing semi-synthetic artemisinin utilized in the production of anti-malarial artemisinin-based combination therapies. Sanofi will receive the award during a ceremony at the White House on April 20, 2015. “Sanofi is proud and humbled to receive the ‘Patent for Humanity’ award from the USPTO in recognition of our sustained commitment to the fight against malaria and increasing access to medicines in underserved communities worldwide,” said Dr. Robert Sebbag, Sanofi’s Vice President for Access to Medicines. Artemisinin is a key component for the production of anti-malarial drugs recommended by the WHO. It is derived from the sweet wormwood plant (Artemisia annua) grown predominantly in China and Vietnam, and more recently in some African countries, including Madagascar and Kenya. Growing cycles, variations in yield and other factors can produce variable supplies of artemisinin, making it difficult to obtain. The new process for semi-synthetic artemisinin produces a high quality, stable supply that complements the existing plant-derived source, helping to minimize the risk of shortages and reducing production lead times. This award is a testament to Sanofi’s commitment to public-private partnerships. The semi-synthetic artemisinin partnership began in 2004 and is led by PATH, with funding from the Bill & Melinda Gates Foundation. Other partners include the 2013 “Patent for Humanity” award winner UC Berkeley and the industrial bioscience company Amyris, Inc. Since 2014, more than 16 million anti-malarial treatments derived from the Sanofi patented process for semi-synthetic artemisinin have been supplied to endemic countries in Africa. The “Patent for Humanity” award is an annual competition to recognize businesses, inventors, non-profits and universities that leverage their intellectual property portfolio to tackle global humanitarian challenges in medicine, nutrition, sanitation, household energy or living standards. 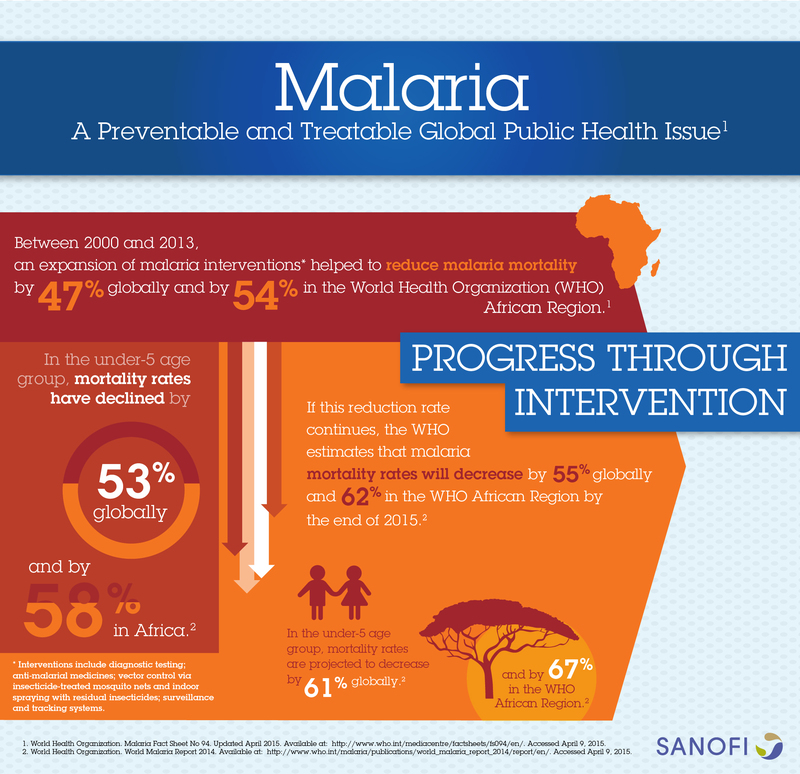 Sanofi is working to improve access to healthcare in developing countries. Its Access to Medicines group develops sustainable models based on partnerships to provide quality healthcare to the most disadvantaged patients for diseases such as malaria, where the company has a recognized expertise. Beyond the provision of medicines, Sanofi develops comprehensive, community-based programs with local partners to train healthcare professionals, inform communities and educate patients about the prevention, diagnosis and treatment of malaria and other diseases. World Health Organization. 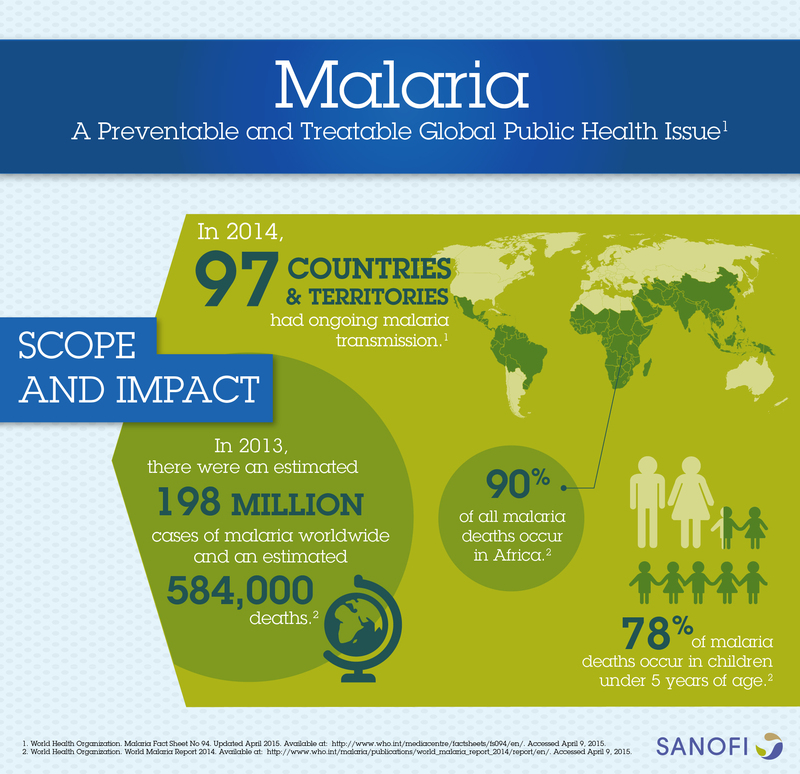 Malaria Fact Sheet No 94. Updated April 2014. Available at: http://www.who.int/mediacentre/factsheets/fs094/en/. Accessed April 9, 2015.